The end of June saw the final Introduction to Bushcraft course take place for 2011; we can’t believe just how quickly the year is disappearing! Places are now available on our Introduction to Bushcraft courses for 2012, so please book early to avoid disappointment. 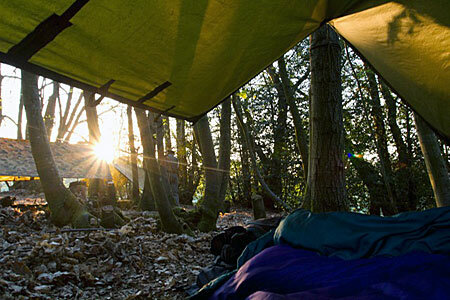 This entry was posted in Bushcraft Courses & Expeditions on July 4, 2011 by Woodlore Team.